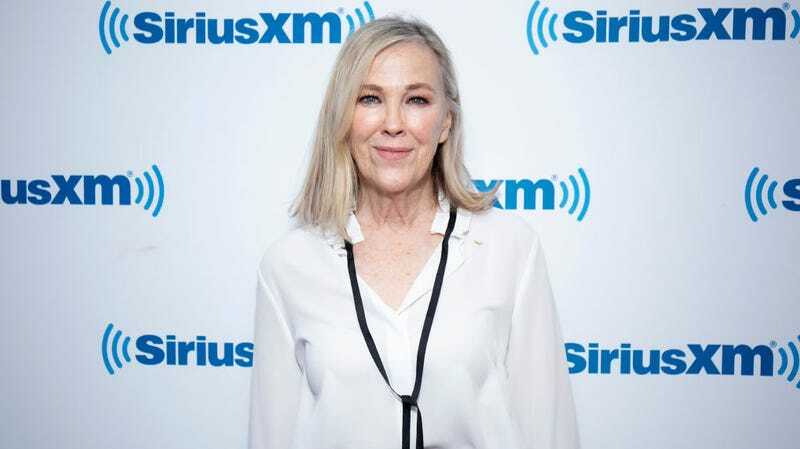 Catherine O’Hara has enjoyed a long career of being very funny, working on, and performing in, TV shows like SCTV and Schitt’s Creek as well as memorable roles in a slew of movies, not least of which includes all those Christopher Guest mockumentaries. In this last case, O’Hara may have discovered an actual limit to Guest’s famously loose, improvisation-heavy approach to filmmaking. And it involved a joke about jerking off a dog. In an interview with The New Yorker’s Rachel Syme, O’Hara discusses her current role as Schitt’s Creek’s Moira, her start in comedy as a member of Second City (which started with her working as understudy to Gilda Radner, who her brother was dating at the time), and many other interesting details that all pale in comparison to a closing anecdote about a rejected Best In Show dog masturbation bit. When asked if Guest ever used something O’Hara thought was unusable, she remembers one Best In Show joke she’d thought of “based on something I had heard about in real life” that “involved . . . ‘relaxing’ a dog” before it trots out onstage. While O’Hara says the actors “never [had] to run anything by Chris” she also says the bit seemed “risky enough” that she decided to hear what co-star Eugene Levy thought first. Levy, naturally enough, suggested asking Guest his opinion before shooting the joke. Nonetheless, the world was spared what could’ve been. Guest passed on it and a scene of O’Hara Cookie ... “relaxing” a show dog slipped back into the ether of unrealized ideas, a choice that, honestly, is probably for the best.